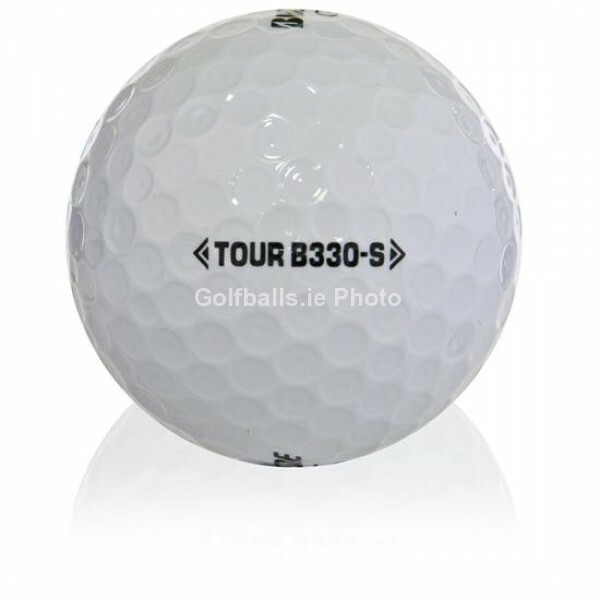 Our Bridgestone Tour Mix used golf balls are great value for money and give you the option of trying out a few different Bridgestone Golf Ball models. These B grade balls are claimed from golf courses around Ireland, UK and the US and just simply washed in a nonabrasive cleaning solution. Please note: We can not guarantee any quantity breakdown of any particular model within this mix of golf balls. You may get some or all of the different models mentioned above.